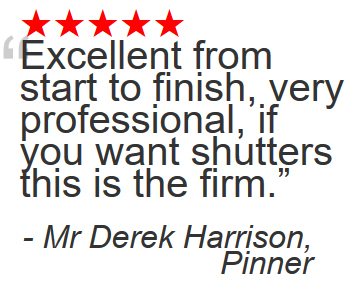 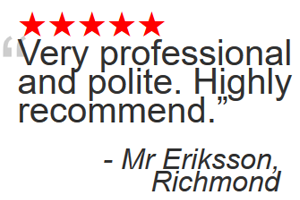 Shutter Master based in Ickenham, London only 16 Miles from Wandsworth, London. 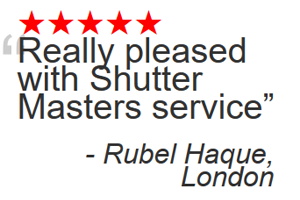 Wandsworth a town in the South of London is now being served by Shutter Master the best shutter company in the Greater London Area. 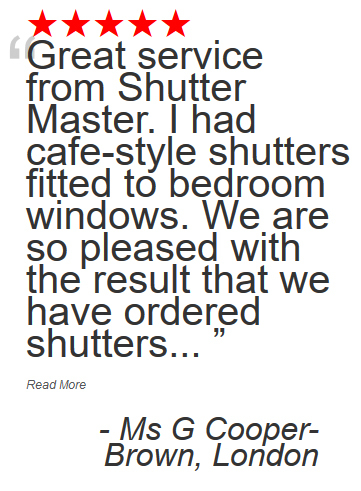 Shutter Master are only 16 miles from Wandsworth and are your local interior shutter company in London supplying the surrounding areas. 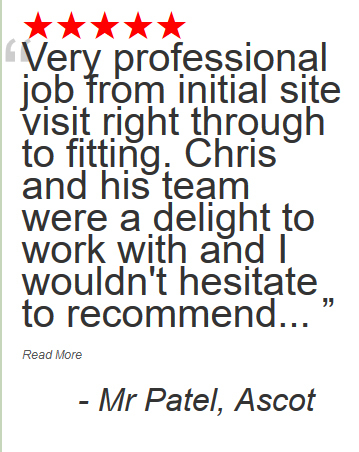 Further below is a full list of London areas covered. 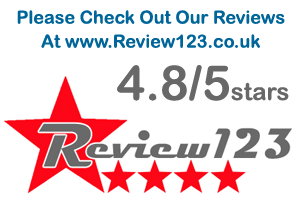 Wandsworth had taken it’s name from the local river Wandle and is also known as Wandsworth Town. 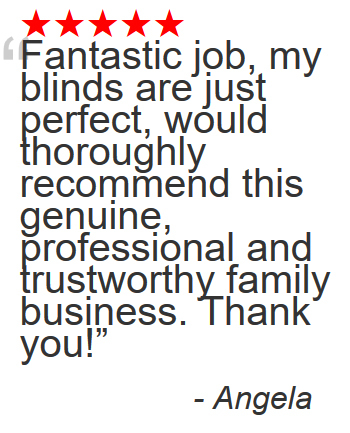 When it comes to window dressings always select interior shutters, they are the ultimate in window coverings that curtains just can’t match. 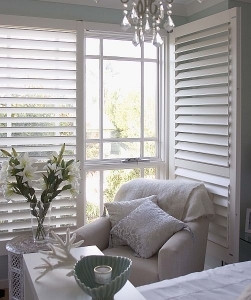 Buying shutters can be a little overwhelming with the number of choices to be made, but don’t worry Shutter Master will hold your hand all the way and make buying them a breeze. 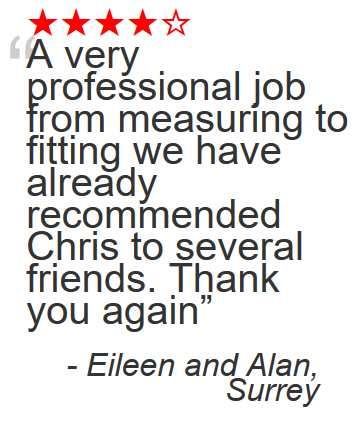 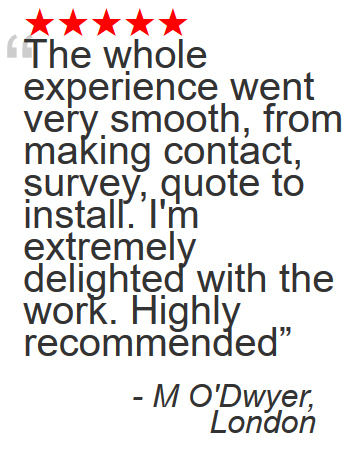 For more free advice, a quote for shutters or want to book a no obligation home survey please measure your windows first then call us on 0845 459 0363. 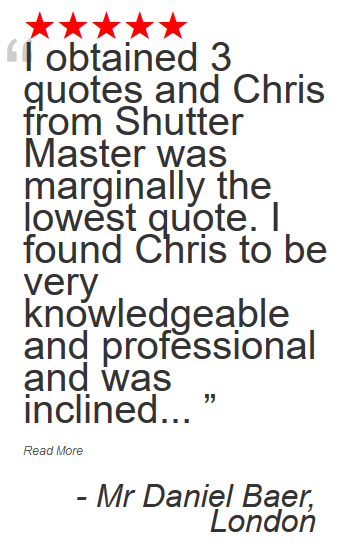 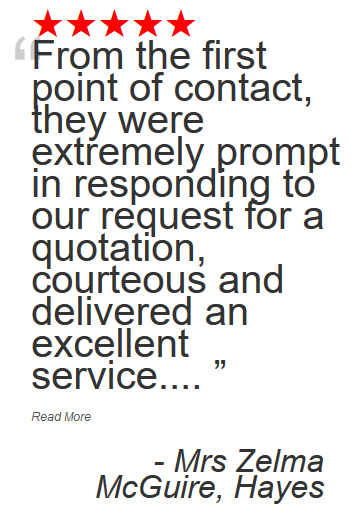 Alternatively for an online shutter quote from your local Wandsworth expert click the link at the top of this page.